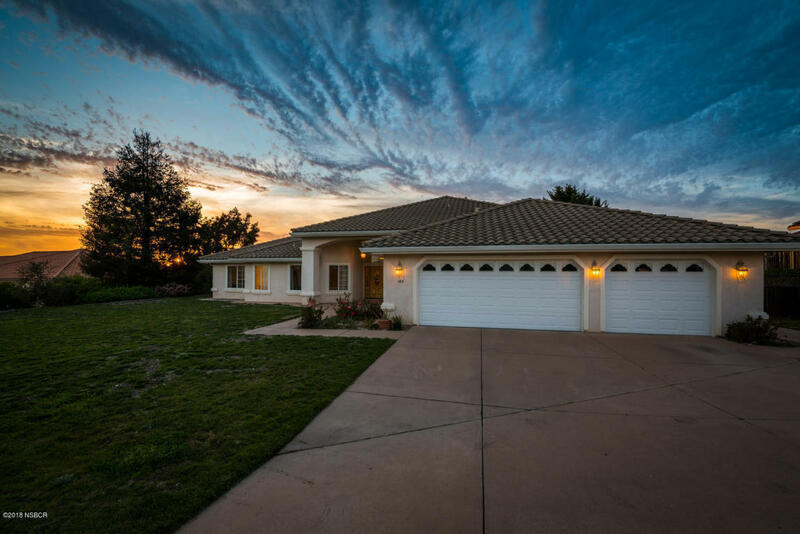 Property is located in one of the most desirable areas in Arroyo Grande. Secluded area boasting of one of the largest lots in the subdivision. Be advised your buyer will get the opportunity to update to their hearts content as TLC would be required. (Carpet, Paint, Landscape etc). Home is equipped with tankless water heater, 3 car garage, large kitchen with open floor plan to the living room, and inside laundry room. Quick commute to HWY 101 or the village of Arroyo Grande, contact your favorite agent to schedule a showing today!